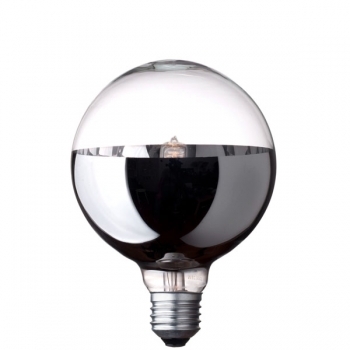 e present to you this energy efficient representative of our round glass charmers, halogen globe bulb with a clear glass surface and small diameter of 80 mm. 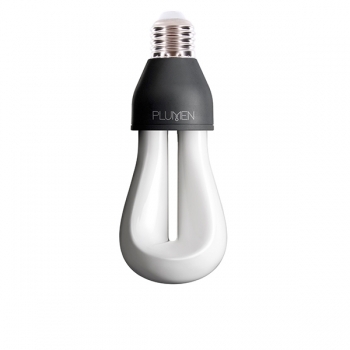 The bulb is fully dimmable - this will increase your lamp’s life and will save energy due to the less electrical wattage used. 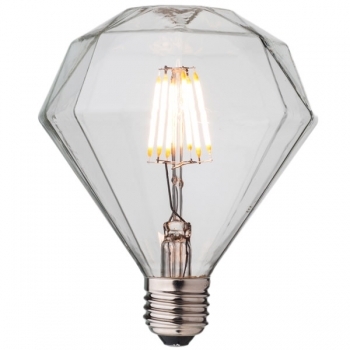 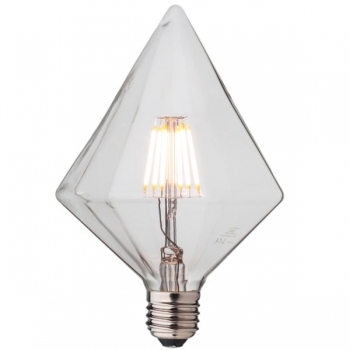 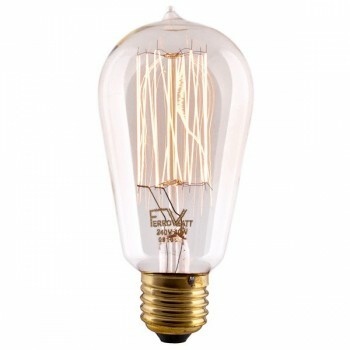 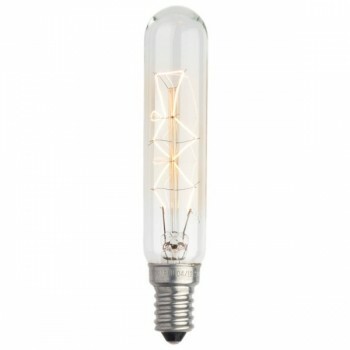 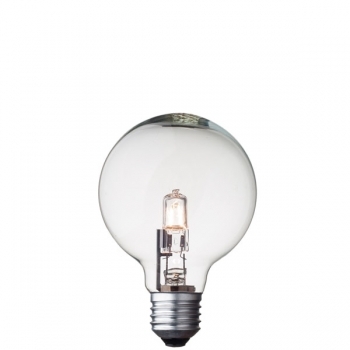 ﻿These bulbs can be used as a standalone fixture in any space, it is stylish, simple and elegant! 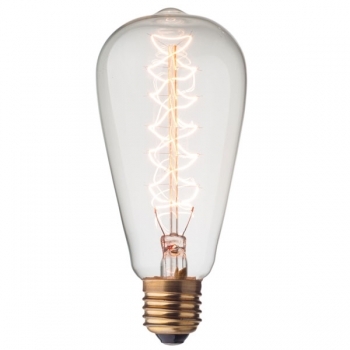 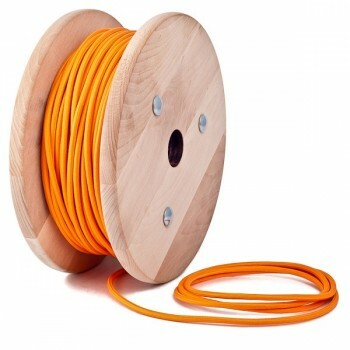 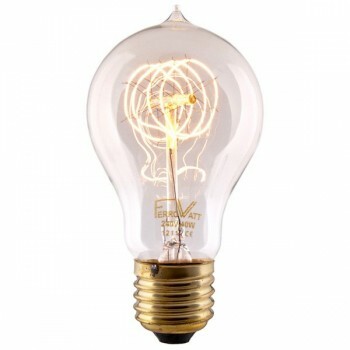 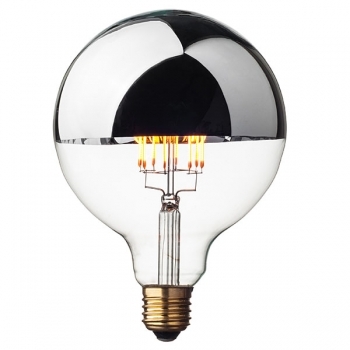 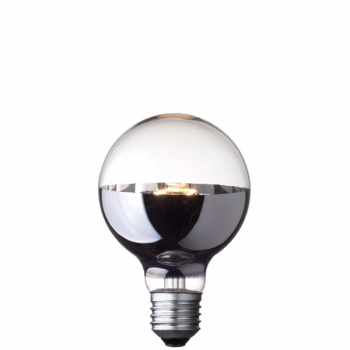 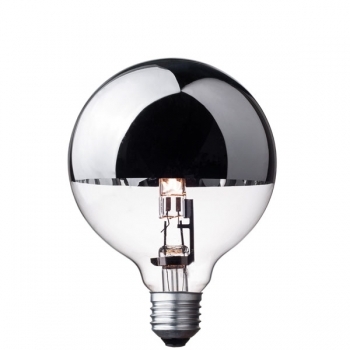 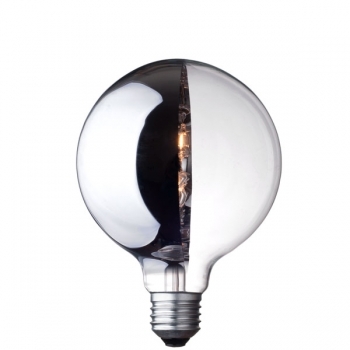 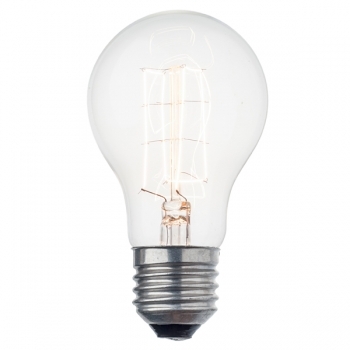 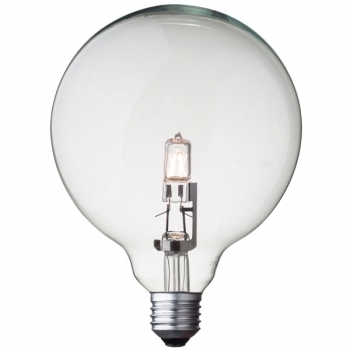 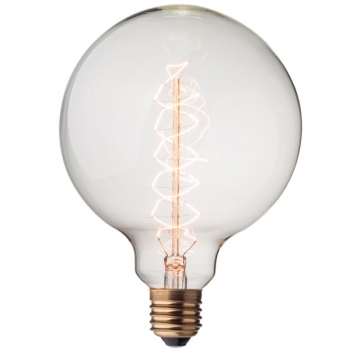 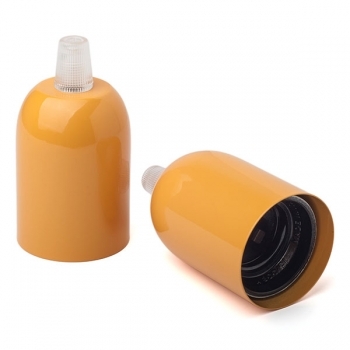 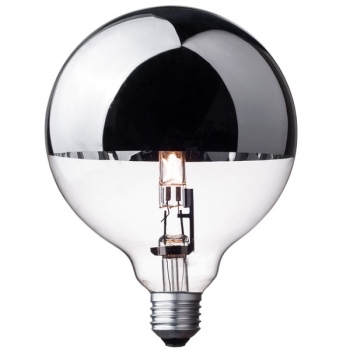 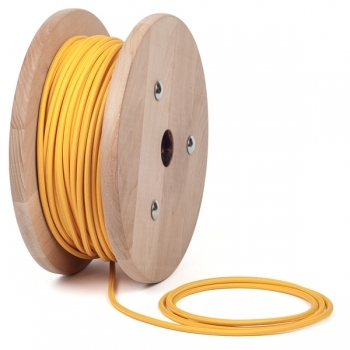 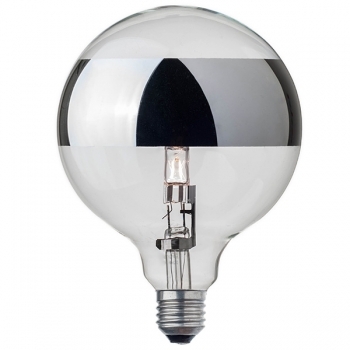 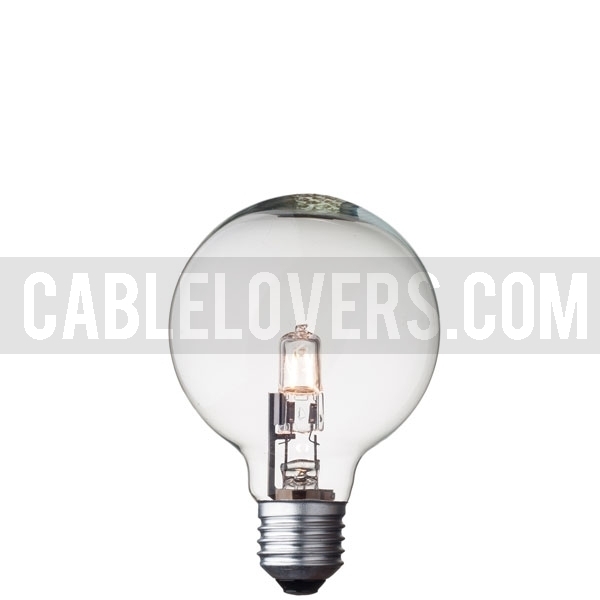 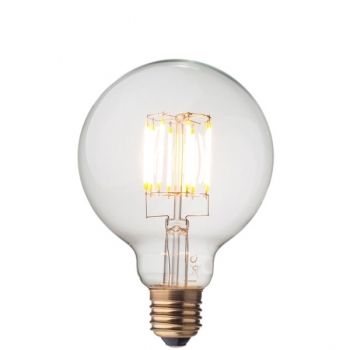 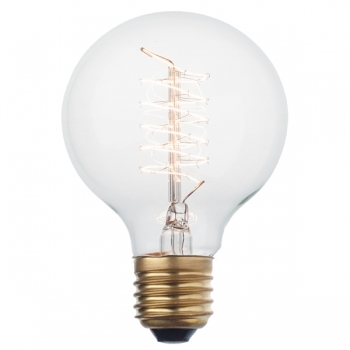 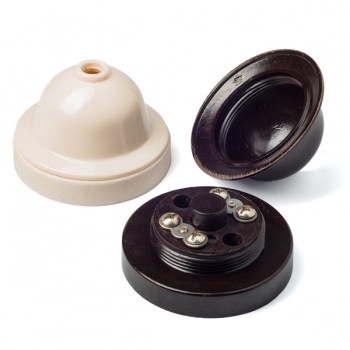 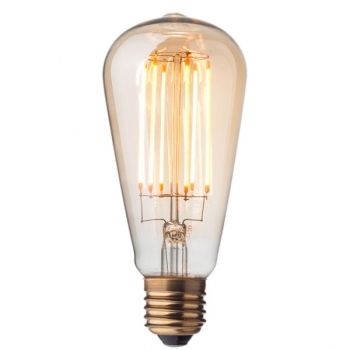 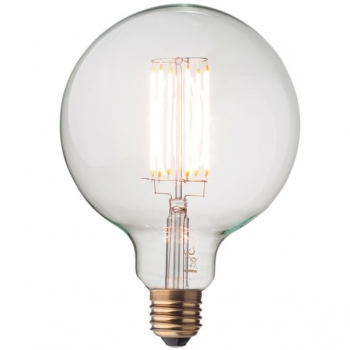 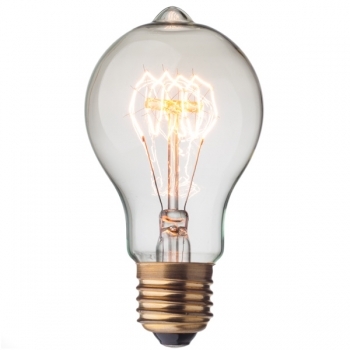 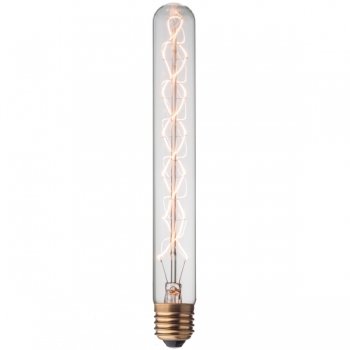 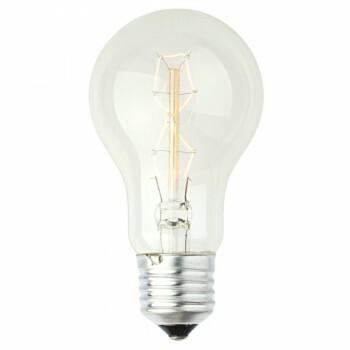 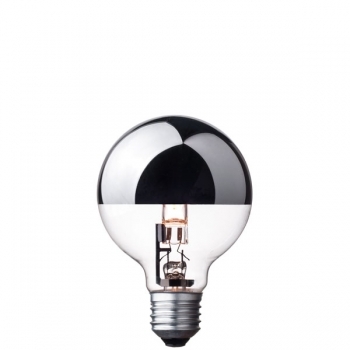 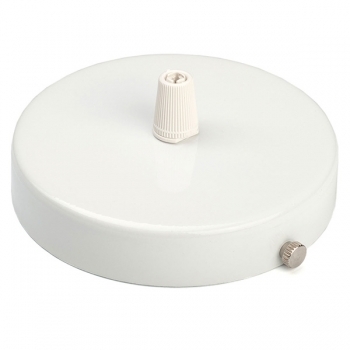 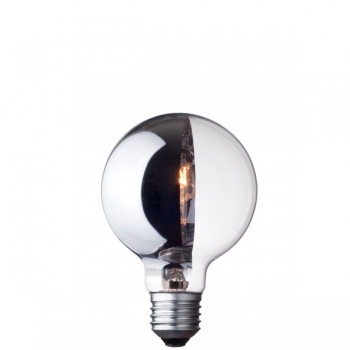 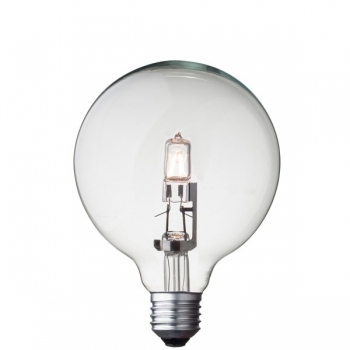 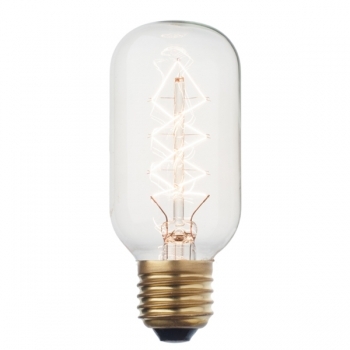 The bulbs are compatible with all E27 bulb sockets, cables and accessories in our collection.